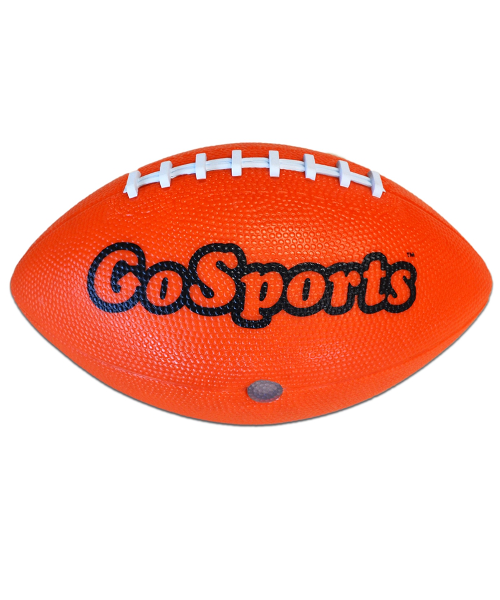 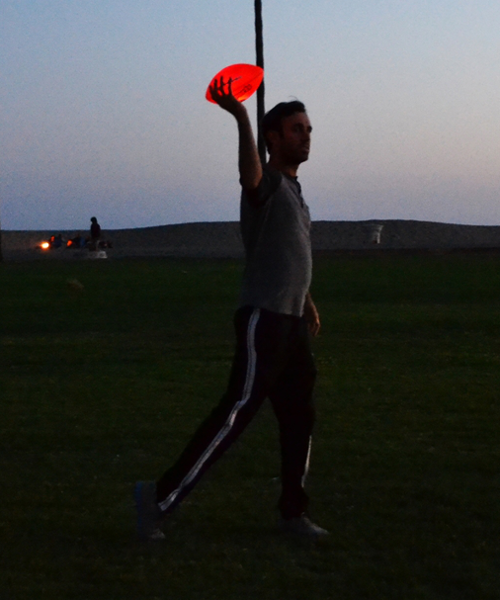 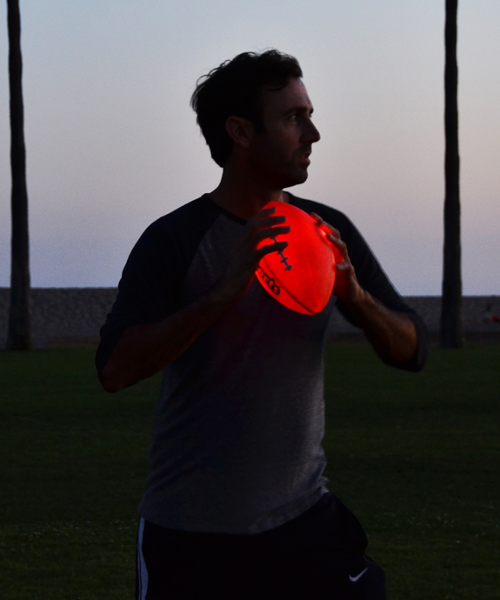 Toss the football around at the beach or anywhere at night or in low light. 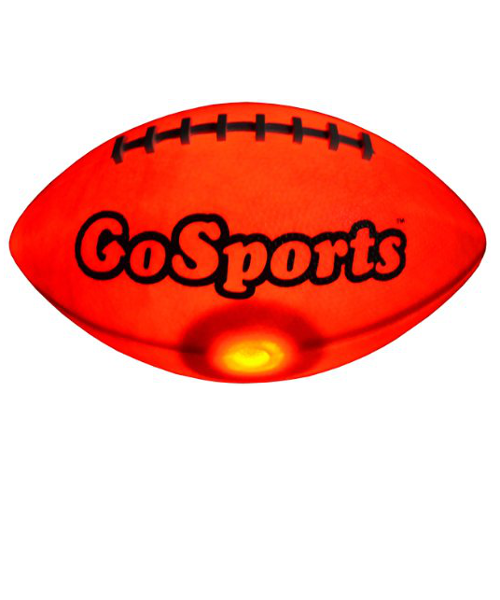 The football lights up upon impact (catching or hitting the ground) and stays illuminated for 30 seconds. 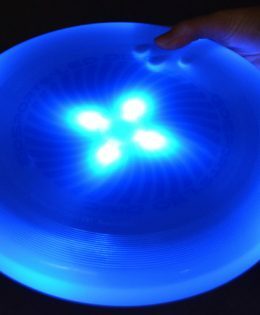 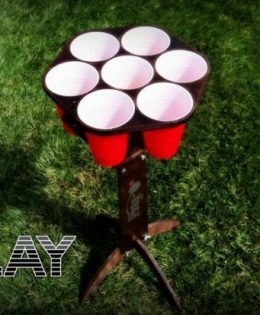 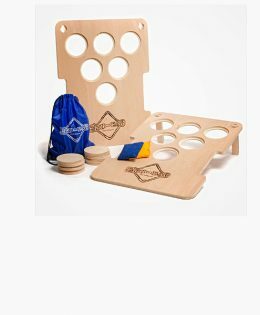 Perfect for fun after the sun has gone down.